VēDO develops and manufactures intimate lifestyle products. 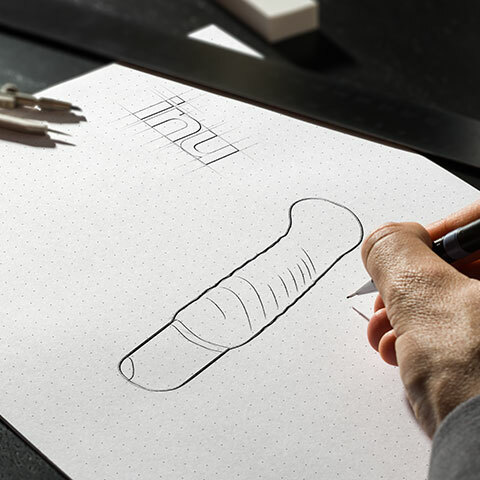 Our designers and engineers are dedicated to developing toys that are not only beautiful, but also help you achieve your ultimate sexual experience. The goal behind the complex engineering of all our designs are to always deliver a high performance product, remain environmentally friendly and body safe. VēDO offers quality products at affordable prices. We at VēDO value quality products at affordable prices. Our designers and engineers are dedicated to developing toys that are not only beautiful, but also help you achieve your ultimate sexual experience. The goal behind the complex engineering of all our designs are to always deliver a high performance product, remain environmentally friendly and body safe. All VēDO products are made from high quality silicone with a seamless finish. The material is pliable, durable and warms your body’s temperature quickly. They are tested and certified under the supervision of international testing laboratories. Quality control is conducted throughout the manufacturing process to ensure all products are working at their optimal performance. Our team strives to provide excellent customer care at all levels. Whether you’re a distributor, retailers or consumer, we stand behind all VēDO products and ensure all toys meet our high standards. If a product fails to work due to defective workmanship or materials, we will fully replace it for the purchased item. The colorful flare and unique design of our VēDO collection is suited for a multitude of personalities/ Discover your perfect partner.